I can't believe summer is already here and in the blink of an eye it will be over! 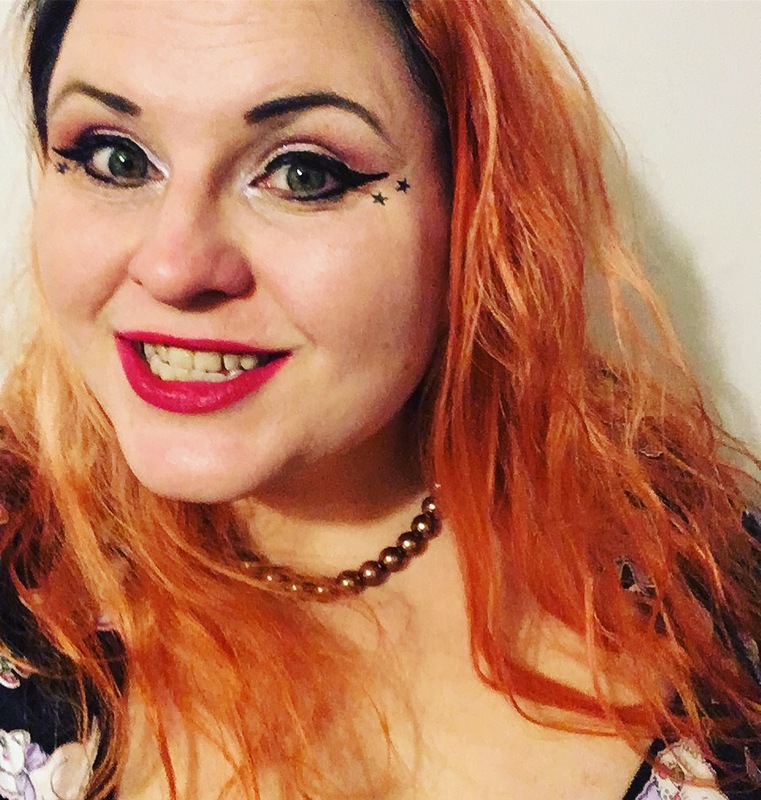 I am so excited to enjoy as much of the sunshine as I possibly can and as I am not going on holiday this year I am eager to transport myself to that tropical place. You can just imagine how excited I was to hear about the launch of the limited edition Body shop Banana body range. I recently became a Body Shop at home consultant and I am loving every minute of it so far. I love the cruelty free ethics and if your vegan then the great news is that this new range is also 100% suitable for vegan use! 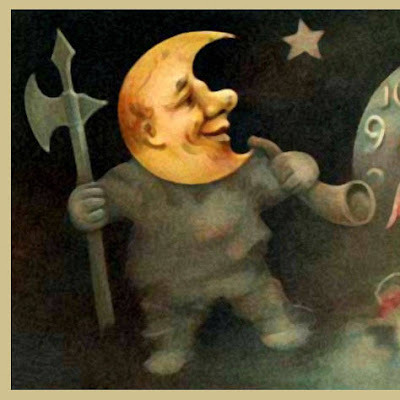 The best thing about Ethical products is being able to know the grass roots of where the ingredients truly came from. The new Banana range features banana puree which was sourced through fair trade in Ecuador. Banana farming is fighting to stay fair trade to make sure they produce quality products at a fair price and wage for the workers. Body shop have been working together in the communities of Ecuador to help encourage organic fair farming. Through this work they have been able to improve living standards, develop education in the villages and even encourage farming to be inclusive of women too. To help reduce waste the misshape bananas which are still packed with fantastic proprieties are used instead of getting thrown. All this with one ingredient how beautiful is that? The banana products feature a lovely light exotic fragrance of banana and coconut. This perfect harmony not only transport you to a tropical place but they are also full of nourishing and moisturising properties that are fantastic for your skin. I am already addicted to the body yogurt and the scent takes me back to foamy banana sweets with a grown up twist. In the new range there is a new body yogurt a light formula means it is super easy and quick to use and is dry in seconds. I love how fast this is to apply when in a hurry and it actually keeps you moisturised for up to 48 hours. A little of the product goes a long way and absorbs beautifully with no mess. If you are a fan of a creamier texture with more time to have a pamper then the body butter is thick and creamy with 24 hour moisture. This comes in two sizes the mini put and classic size and would make great gifts for tropical loving friends. 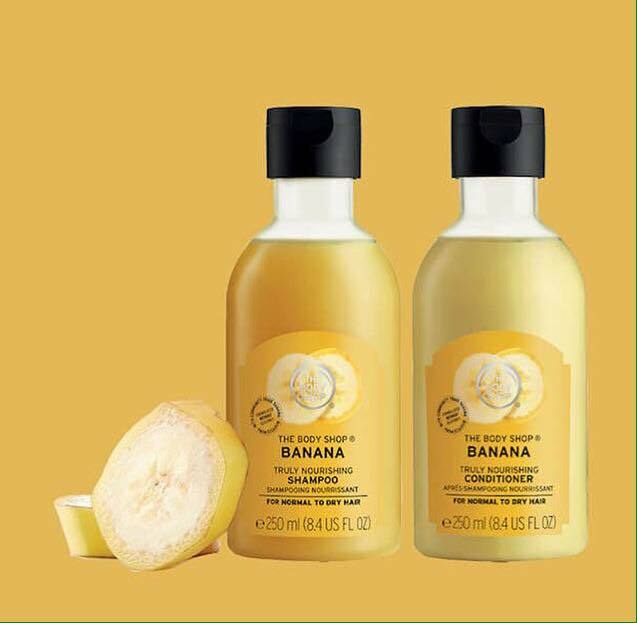 In this heat showers are working overtime to keep us nice and cool and the banana range has you covered for your hair too recently the banana conditioner was launched to couple with the banana shampoo and they are a huge hit. If you don't want to wash your hair every time then the limited edition banana shower cap is a must. There is even a luxurious creamy body wash so there is a banana product for everyone. 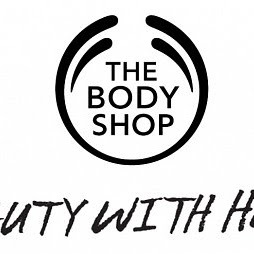 If you would like to find out more about any of the Body shop products and have a chance to win prizes and get exclusive discounts then join my group. Have you tried the Banana range yet? Oh i can just imagine how good this will smell - not surprised you've used so much of it. Body Shop is lush! Ooh, I didn't know they made a banana range. I can't wait to pop in and smell it! 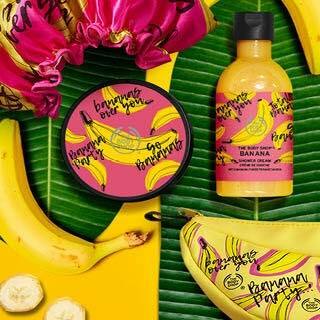 I love The Body Shop but didn't realise about the banana range. 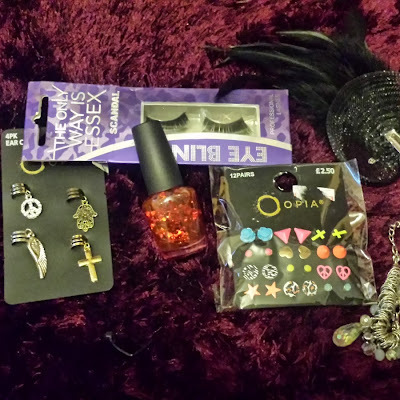 I definitely need to pick some of the products up!